Coffee: It's Good For You! Coffee drinkers rejoice! Research is showing that this wonder bean does a lot of incredible things for those who consume it. Now that's something to smile about! According to the Sun-Sentinel, two large-scale studies recently concluded that coffee drinkers live longer. Researchers "found that coffee-drinking reduced the risk of various diseases among people from several ethnicities, and this effect was seen in drinkers of regular or decaffeinated coffee." In both studies, participants were asked if they consumed coffee, how much, and habits influencing their health, such as smoking and commitment to exercise. The studies examined hundreds of thousands of individual health histories. Participants were tracked for several years over the duration of the study. 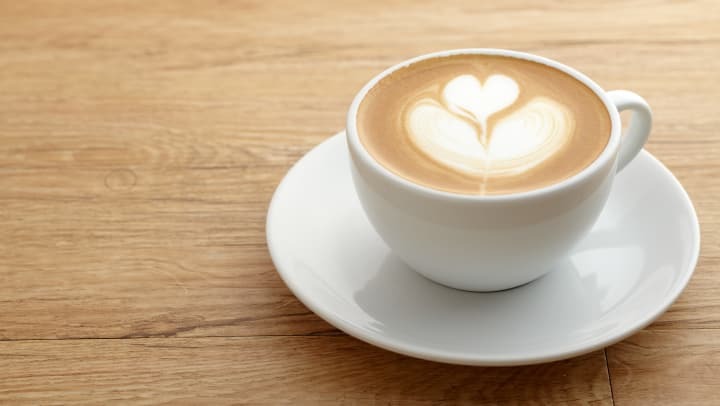 One of the studies led by Setiawan found those drinking just one cup of coffee a day lowered their risk of death from cancer, heart disease, stroke, diabetes, and kidney disease by 12 percent. For those drinking 3 cups a day - 18 percent. The other study led by Gunter revealed that the risk of death from ailments like circulatory, liver, and digestive disease lowered with consistent drinking consumption as well. Peter Adams, professor of the Tumor Initiation and Maintenance Program at Sanford says "the studies make a significant contribution to knowledge about coffee and health."